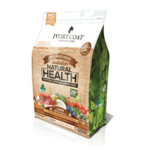 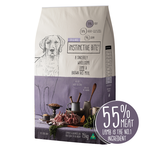 Natural dog foods are formulated with a holistic approach to nutrition, using carefully chosen, purposeful ingredients with known beneficial properties like blueberries for antioxidants and chicory root to support digestion. 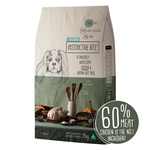 Natural recipes are free of artificial colours, flavours and preservatives, so you can be sure your dog is getting nothing but wholesome nutrition with no added nasties. 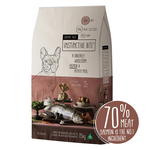 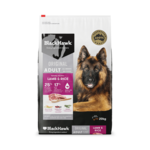 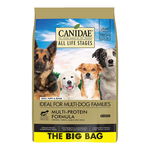 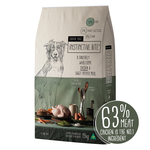 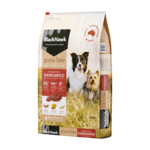 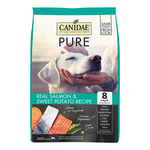 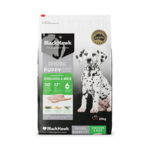 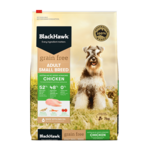 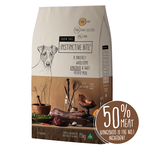 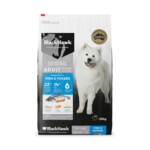 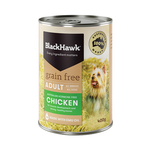 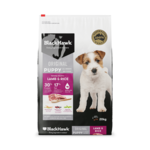 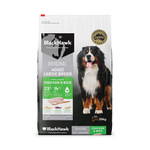 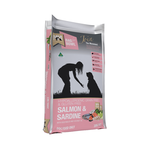 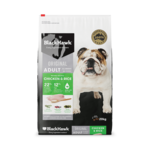 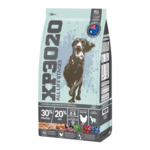 We've got plenty of fantastic natural dog food brands to choose from including Black Hawk, Canidae, Nutro Natural Choice, Holistic Select, Earthborn Holistic, Artemis and more! 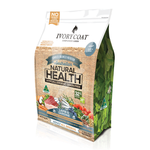 Grain-free formulas from brands like Ivory Coat, Ziwi and Taste of the Wild are packed with wholesome nutrition from natural ingredients making them an excellent choice for dogs with or without sensitivities to grains. 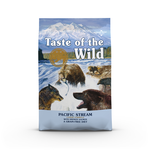 Feed your dog's inner ancestral wolf with a complete and balanced high-meat, raw diet from K9 Natural or Sunday Pets. 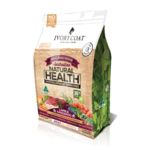 These diets contain nothing artificial: just pure New Zealand ingredients that are freeze dried and can be rehydrated for convenience. 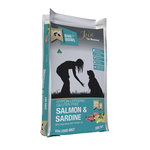 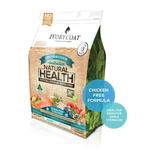 Buy your natural dog food online at Pet Circle and enjoy the convenience of delivery straight to your door, always at the best price.